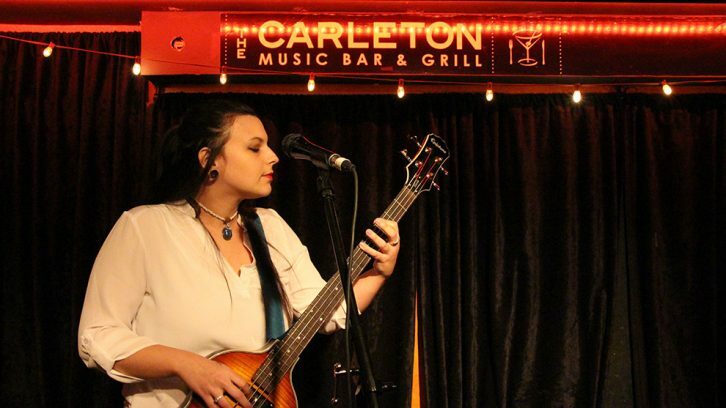 Despite rumours hovering around the streets of Halifax, The Carleton Music Bar and Grill is not closed. Mike Campbell sits in the dark bar, his eyes tired. After another deal fell through earlier this month, his faith is wavering. 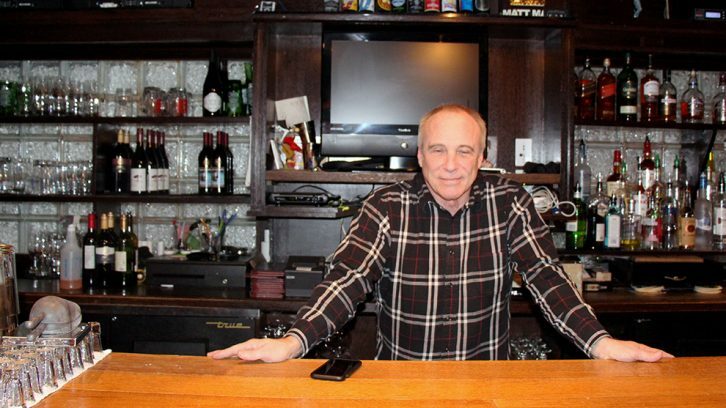 But the owner of the music bar isn’t giving up just yet. Although a lot of details still need to be hashed out, a local buyer has shown significant interest. Campbell says if this deal goes through, it’s the best he could ask for. Unlike some of the earlier offers, the buyer intends to keep the location a music venue under the same name, and keep Campbell around to run it. The Carleton’s story isn’t one of a kind. Toronto’s Hugh’s Room, a live music venue like The Carleton, closed its doors at the beginning of the month after reaching a “point of insolvency.” Upon hearing the news, the community jumped in to save the bar, and is currently working on a way to restructure and secure its spot in the future. Campbell hopes the same can be done for The Carleton. Although Campbell attributes his financial issues to many variables, he says a shift in the music scene is a big contributor. Campbell says there’s no doubt that the music industry is being devalued. People aren’t consuming music the way they used to, and they never will again. University campuses are no longer booking live shows because students are no longer attending them. Since Halifax is largely a student populated, the way university students consume music is extremely important, he says. Campbell assures that a lack of talent isn’t the issue. Jeff Pineau, the booking coordinator for The Marquee Ballroom, says things have definitely changed, but he doesn’t think the scene in Halifax is as “dire” as everyone makes it out to be. Pineau says they supplement their live shows with DJ nights and other events so they can appeal to the largest possible audience. Many businesses on Argyle Street have attributed their financial issues to ongoing construction and the Macdonald Bridge closures, which excludes half the municipality from easily accessing downtown on evenings and weekends. But Campbell says once the Nova Centre opens and the streetscaping along Argyle is complete, people will hopefully wander back into the area. For now, Campbell says, only time will tell.